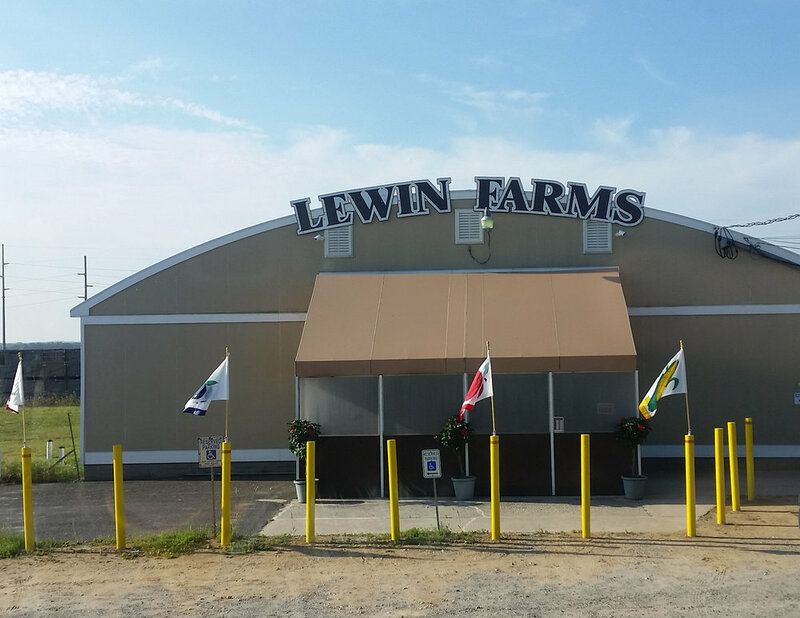 Lewin farms is a family farm now in the fourth generation. 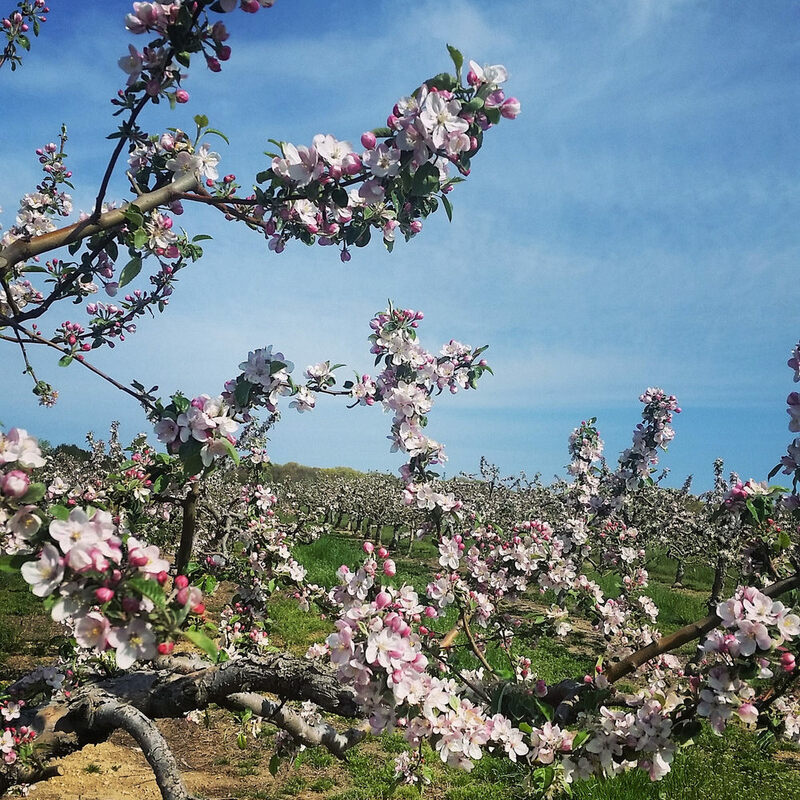 We were the first pick your own farm on Long Island and are continuing that long tradition with a wide variety of u-pick fields throughout the spring summer and fall. 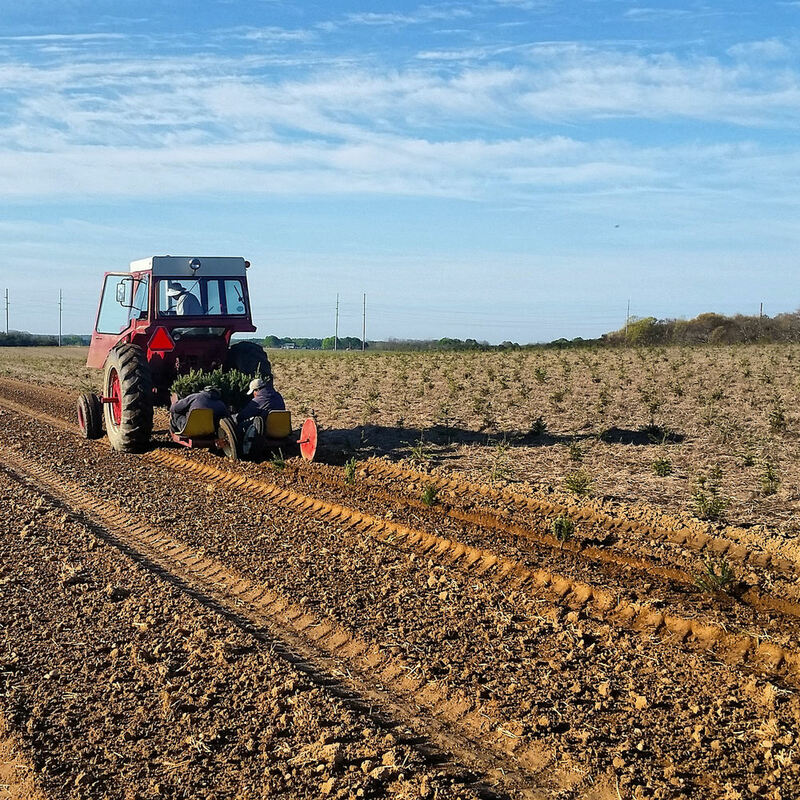 We also continue into the winter with our cut your own Christmas trees at our baiting hollow nursery. 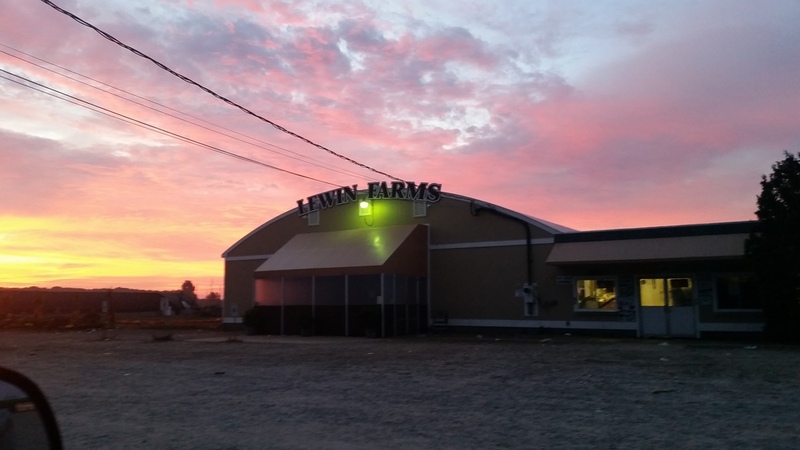 Over the years our crop offerings have become more and more numerous and diversified to cater to the wants of our customers. 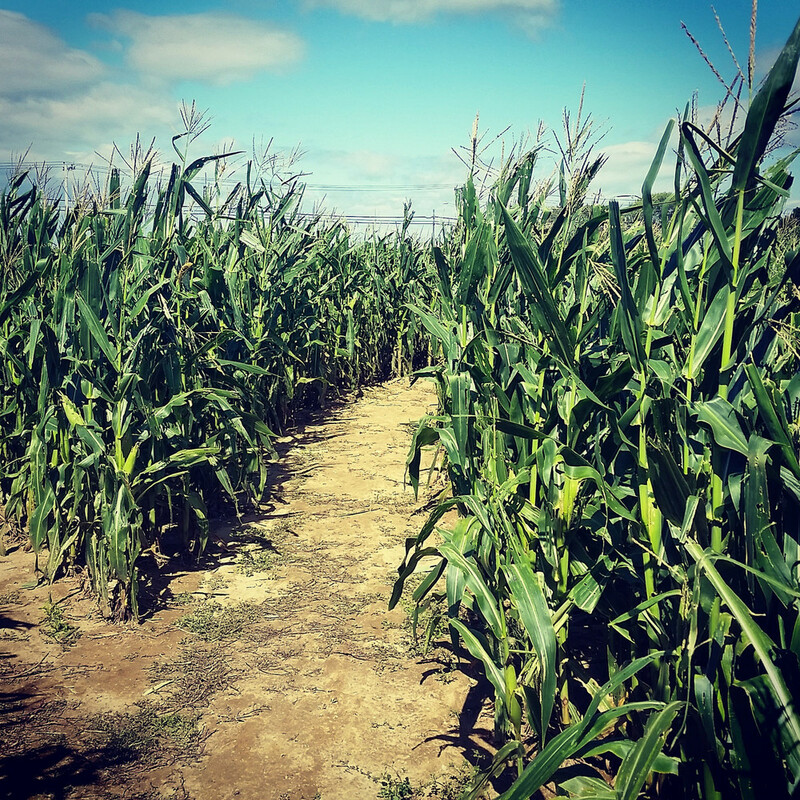 We hope you and your family plan a trip out to visit our families farm in the near future.... Thanks to all our loyal customers. Sunset and rainbow simutaineously over the farm. Father's Day, 2015.